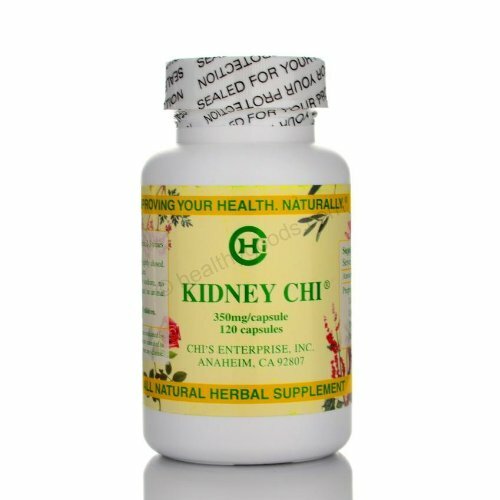 This product can be used to support kidneys, bladder and the whole urinary tract. Note: These statements have not been approved by the FDA. Taking this product is not intended to cure, treat, diagnose any disease. See your physician for disease. If you have any questions about this product by Chi's Enterprise, contact us by completing and submitting the form below. If you are looking for a specif part number, please include it with your message. Florida Herbal Pharmacy, Uva Ursi (Bearberry) Tincture / Extract 2 oz.